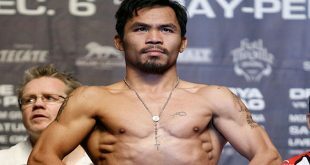 WBO welterweight champion Manny Pacquiao received tremendous backlash from fans when it was announced recently that he would likely face little known Australian boxer Jeff Horn. In response to the criticism, Pacquiao asked fans to vote on social media as to whom should be his next opponent. The choices were Amir Khan, Jeff Horn, Terence Crawford, and Kell Brook. It was Khan that received the majority of votes, compelling Pacquiao to back out of a reported fight in Brisbane, Australia with Horn. At the moment, Pacquiao vs. Khan is reportedly scheduled for either April or May at a catchweight but those details might change. 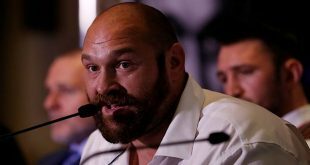 No venue is set although there is speculation that a location in the United Arab Emirates or Macau could be considered. 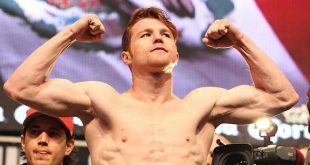 Khan is 30 years old and in his last outing was knocked out by Saul “Canelo” Alvarez in the sixth round. His professional record stands at 31 wins, of which 19 were knockouts, and 4 losses. Manny Pacquiao is 38 years old and in his last outing defeated Jessie Vargas by unanimous decision. His professional record stands at 59 wins, of which 38 were knockouts, 6 losses and 2 draws. 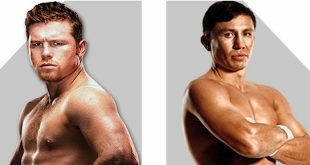 It’s interesting to note that at one point, both fighters trained with Freddy Roach. For a time, Khan was a sparring partner for Pacquiao, before the englishman moved onto train with Virgil Hunter in 2012.